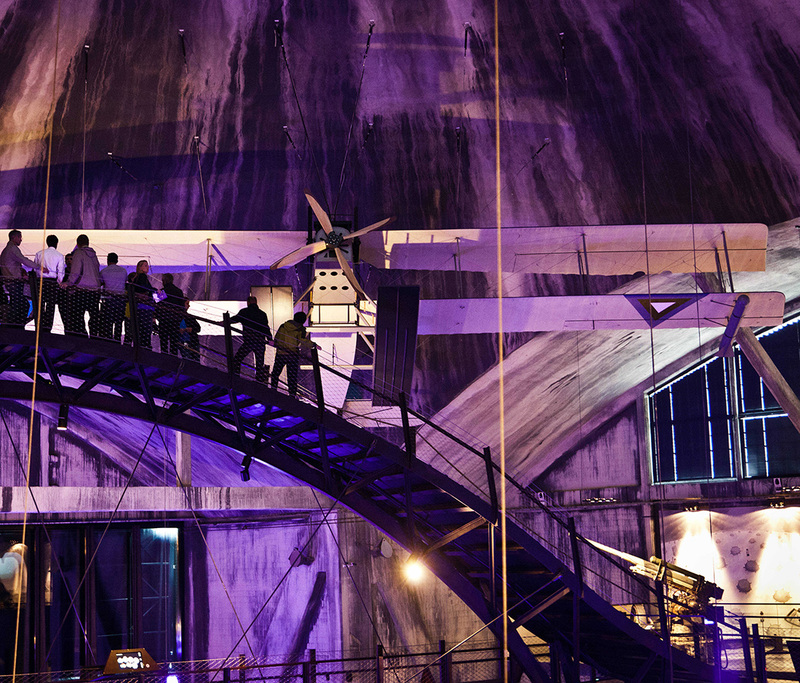 The Seaplane Harbour accommodates one of Europe’s grandest maritime museums. 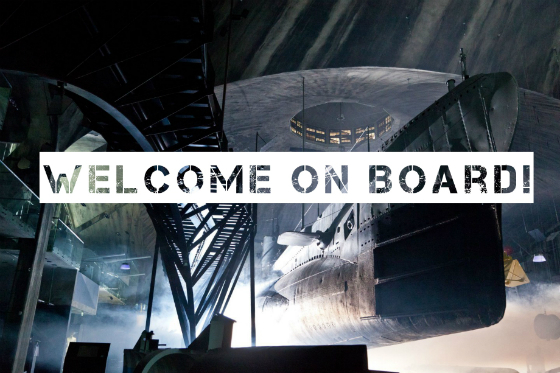 You are invited to see the authentic submarine Lembit from the 1930s, the century-old steam-powered icebreaker Suur Tõll, a Short 184 seaplane, mines, cannons and many other life-sized exhibits. Estonian Maritime Museum is the most popular museum in Estonia! *The package can be booked minimum 5 days prior to arrival. 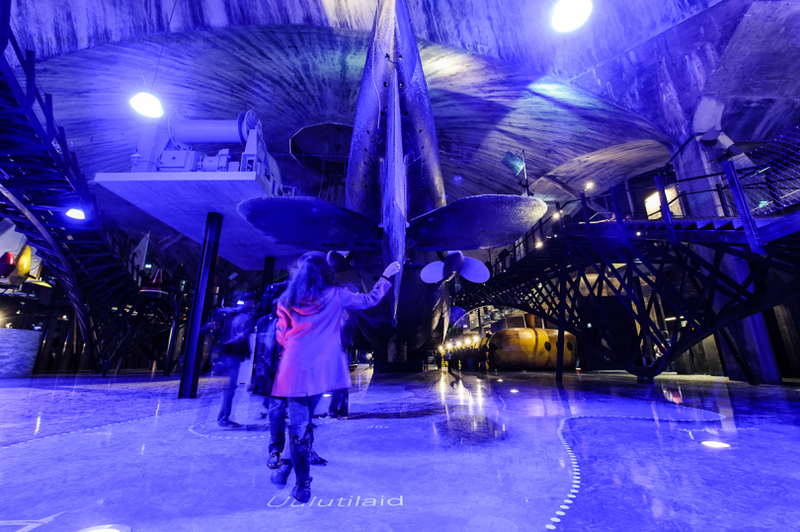 We invite you to visit one of the most popular museums in Estonia - Estonian Maritime Museum! 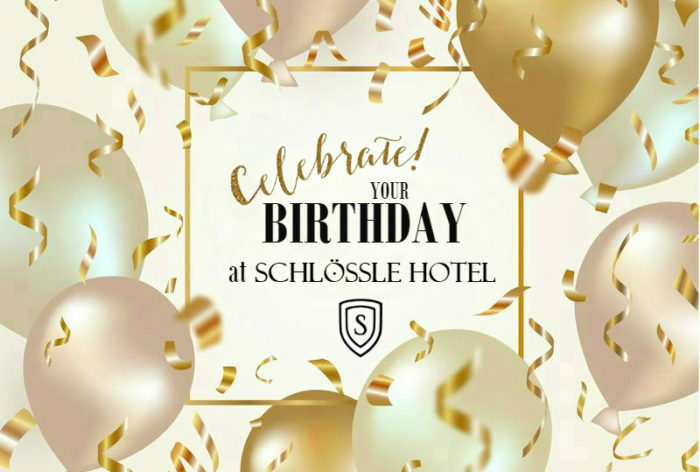 Celebrate your Birthday at Schlössle Hotel! 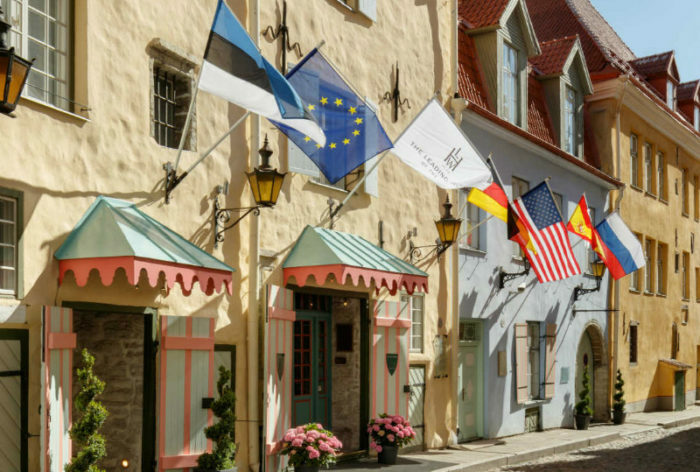 Often recognized as the most romantic five-star hotel in Tallinn, the Schlossle Hotel is an ideal place for surprising your loved one. 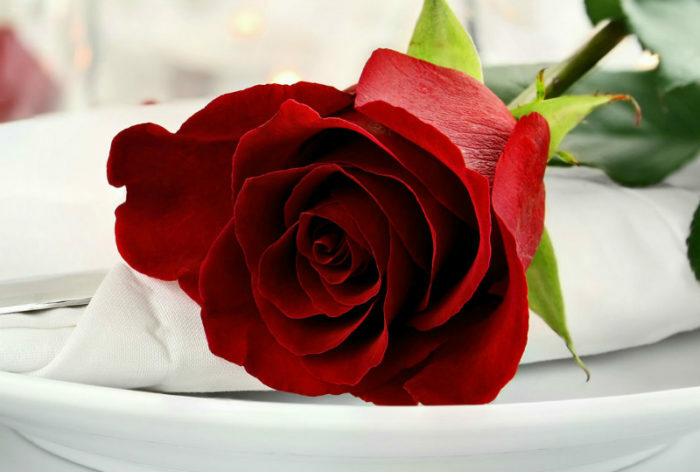 Book in advance and save 10%! By subscribing to the newsletter you give to Schlössle Hotels your consent to preserve your e-mail address and name, and to use the same for sending information on goods and services offered by Schlössle Hotels and for monitoring your purchasing habits. Regarding the use of your name and e-mail address you are vested with all the rights laid down by the Personal Data Protection Act and the Electronic Communication Act that we are fully committed to respect.